Hotel Albert has spacious and soundproof rooms that are ideal for business clients as well as weekend spent with friends and family. 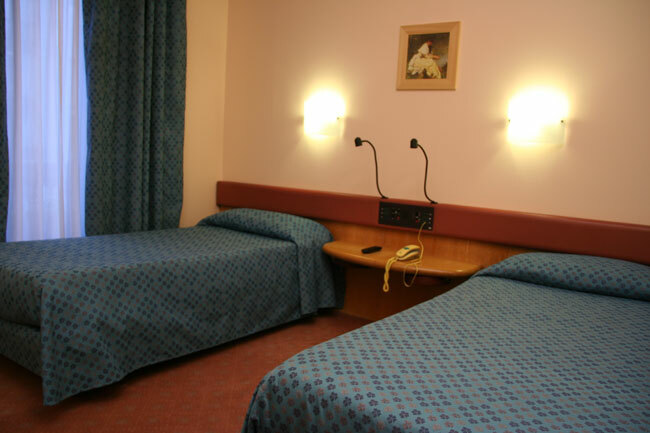 Found in a handy and central area of Milan, Hotel Albert offers modern amenities such as air conditioning with autonomous adjustment, TV with satellite channels and free Wi-Fi internet access. Furthermore, an in-room breakfast service is also available. 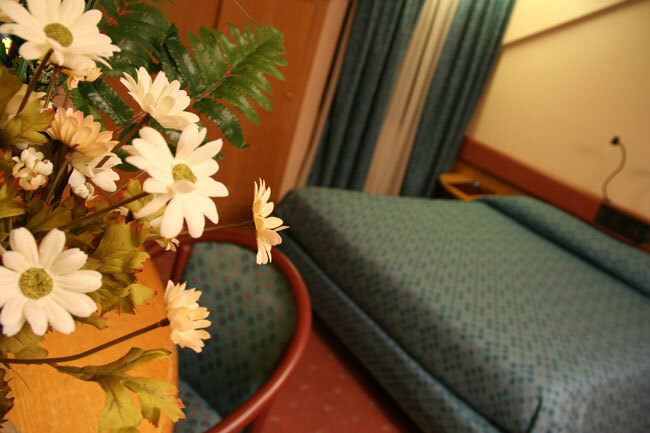 The spacious rooms are suitable for both business and leisure needs. 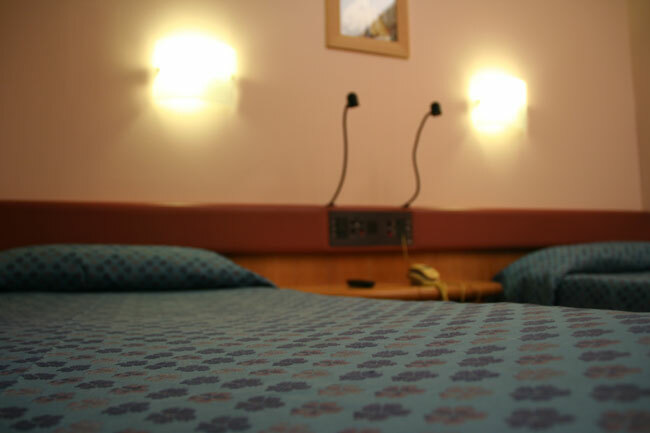 Communicating rooms, an ideal solution for families with children, and rooms for guests with disabilities are available. The modern and stylish bathrooms are complete with shower, electrical outlet, hairdryer and courtesy kit. 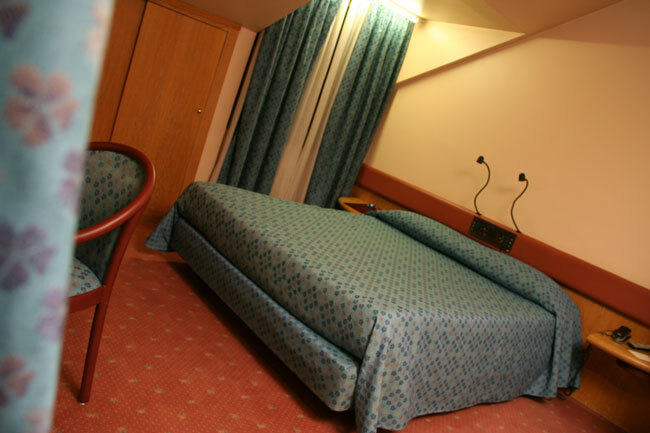 Everything you need for a comfortable and convenient stay in Milan. The maximum stay for families and business people. Complete with all amentities from Wi-Fi to Satellite TV. Perfect for families it is composed of a double room communicating with a single or a double (seperate beds) room. There are two bathrooms (with shower). On request, a cot for a child up to 3 years staying in the room with parents is available.